Dubai is known as a place of excess and extreme luxury, but this new property takes that ethos to an entirely unprecedented level. 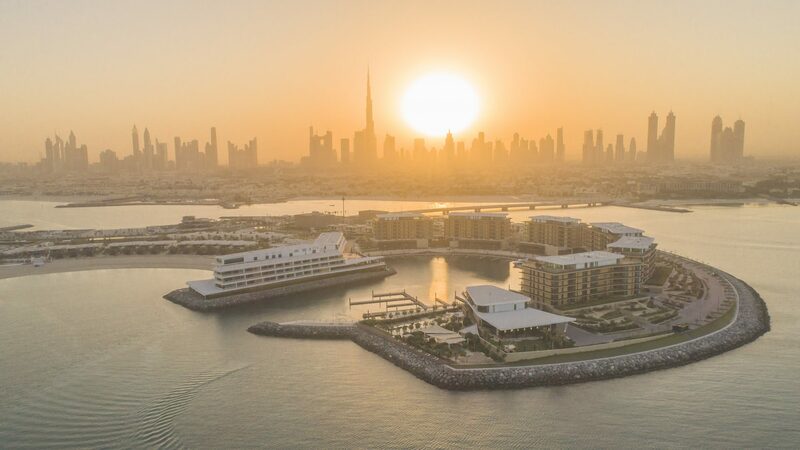 On Dec. 7, the Bulgari Resort Dubai opened to the public, and it's every bit as luxurious as you'd expect a mansion-resort-spa complex conceived by a diamond company to be. Designed by the Italian architectural firm Antonio Citterio Patricia Viel, the modern yet minimalist 1.4 million-square-food property sits on a man-made, seahorse-shaped island that was recently constructed in the Jumeira Bay, accented with native and imported plants like palm, lemon and olive trees, as well as rosemary bushes. And did we mention the island is shaped like a seahorse? 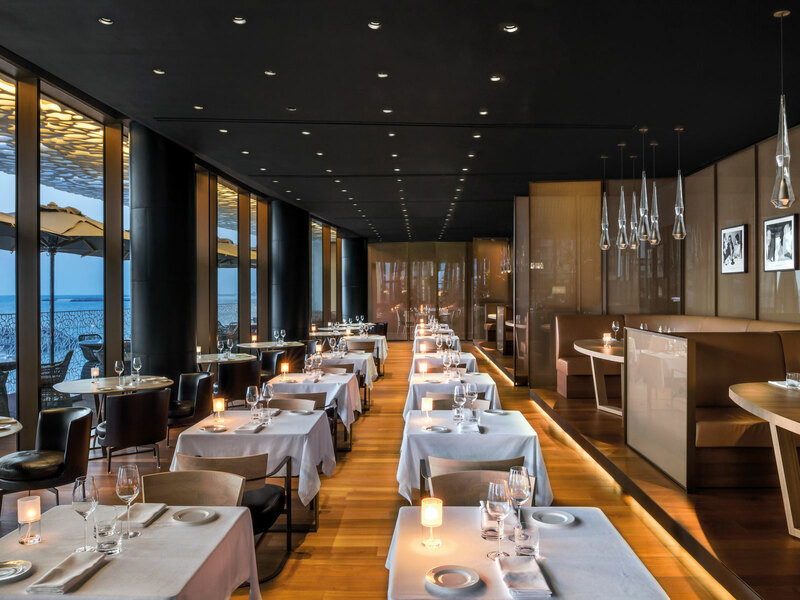 The Michelin-starred chef, who says he's been blown away by the quality of ingredients he can source in Dubai (many shipped straight from Italy), hoped to mimic the experience of eating his elevated Italian food in his home of Abruzzo. Highlights of the menu include Antipasto all'Italiana, a dish meant to offer a grand tour of all of Italy's regions in each of its components, plus refined versions of classic entrées like pasta al pesto, broken pasta with octopus and potato and veal Milanese. And the foccacia—please do not discount the expertly baked focaccia that will make your table feel even more perfectly Italian. 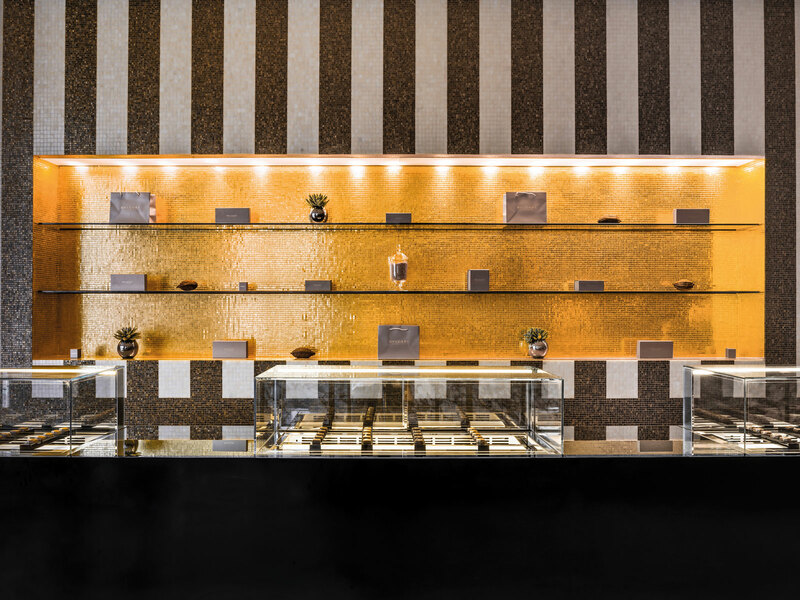 For a slightly more casual experience, Il Café sits on the marina deck terrace and offers light, more globally-inflected fare that reflects some of the region's best flavors, with exceptional hot and cold mezze dishes, lamb kofta and Arabic bread. 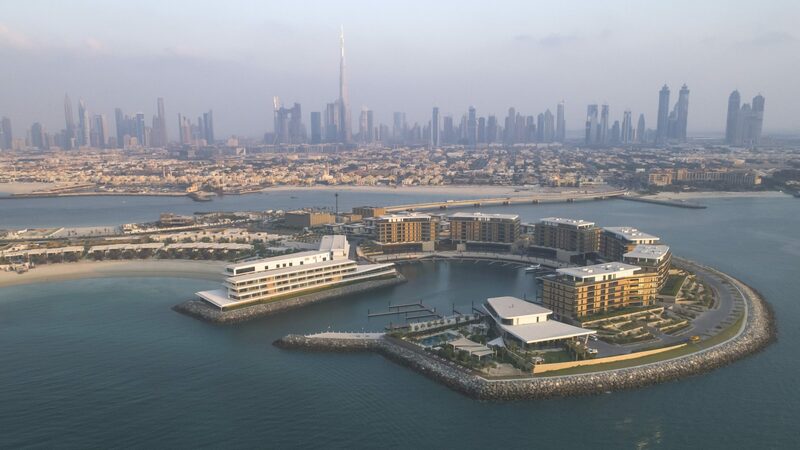 The resort, which employs a whopping 650 staff members (who speak over 30 languages), is a five-minute drive from mainland Dubai.